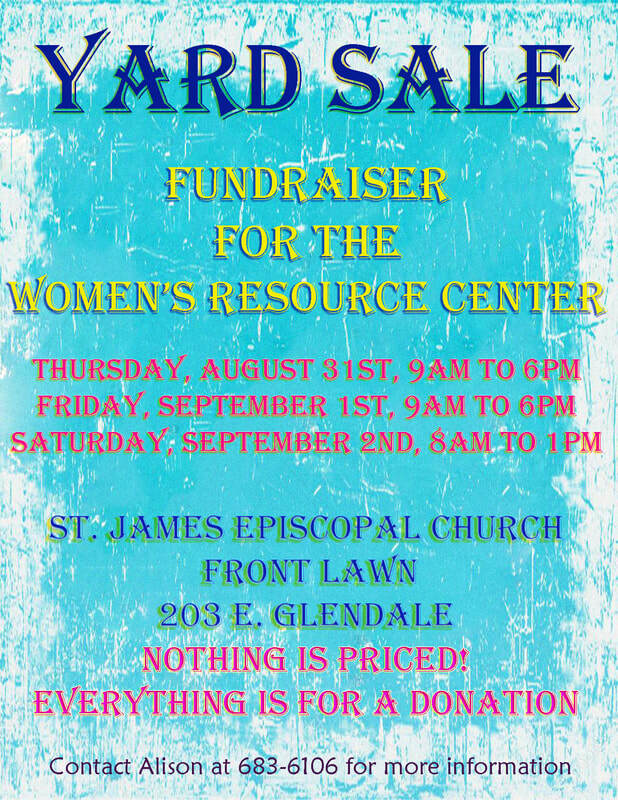 This year we hosted a yard sale as a fundraiser. Everything was donation only. We were able to help our community and re-purpose a large number of items! We appreciate everyone's support! 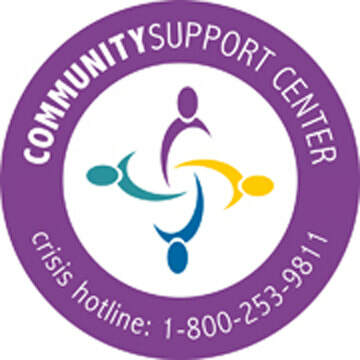 The Community Support Center is a 501c3 non-profit organization.